If you think that Mexican Independence Day falls on the fifth of May, you are wrong. It falls on September 16th each year. Some people think that Chinco de Mayo which falls on 5th May is similar with Mexican Independence Day. Actually Chinco De Mayo is used to celebrate the victory of Mexican people in the battle of Puebla when they fought France. 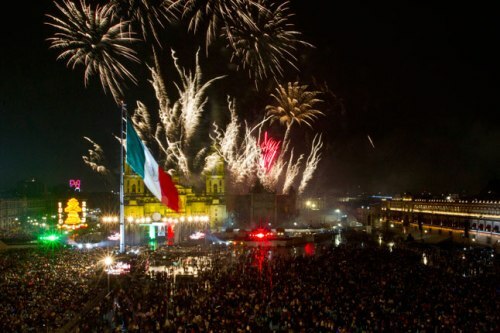 El Grito de Dolores was celebrated on 15th September at 11 PM, a day before the celebration of Mexican independence. 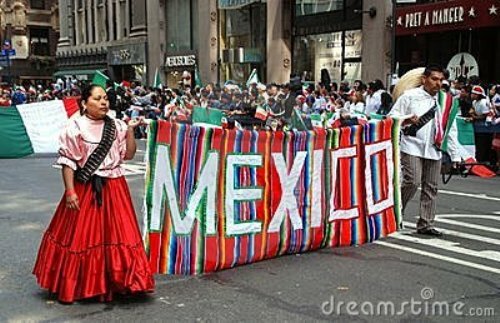 The way people celebrate the Mexican Independence Day is similar with the Fourth of July, the celebration of US independence. You can see family parties, food and parades. Most workplaces, federal buildings and schools are closed during the 16th September celebration. Father Miguel Hidalgo y Costilla was the leader in Mexican war. He was also a priest. The Mexican people call him as the Father of Nation due to his big contribution to the country. El Grito occurs a day before the independence. It actually was an event where Miguel Hidalgo gathered people in Dolores Guanajuato on 15 September 1810. He urged people fight the Spanish government. During the El Grito time or Cry for Independence time, the current president of Mexico will reenacted from the balcony of the national Palace. He presents a cry for patriotism. The celebration ends with ¡Viva Mexico! 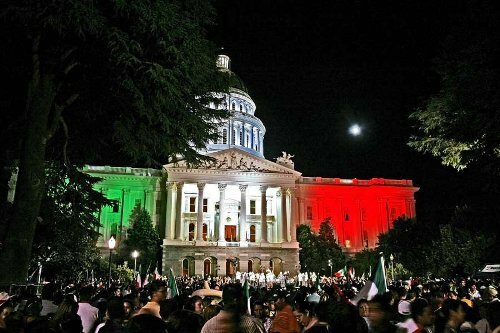 Mexican Independence Day Facts 7: ¡Viva Mexico! 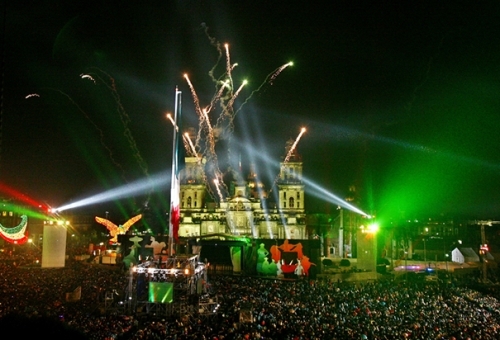 ‘¡Viva Mexico!’ is the common phrase that the Mexicans use to express their love of the country. Check Mexico facts here. During the celebration people also decorate their house. You can see the decorative products in the colors of red, green and white on the house decoration. It can present the Mexican root. 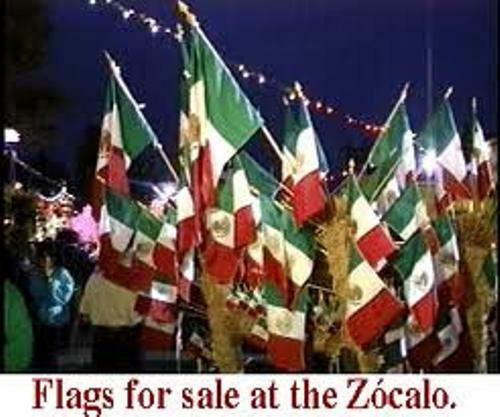 If you want to watch the parades of Mexican Independence Day, you can come to some cities with the biggest population of Mexican root in Texas, Houston and Los Angeles. The parades and celebration in some big cities are great attraction for the foreign and local people. You can come to Texas, Houston and Los Angeles if you want to watch the parades. Do you want to share ideas on facts about Mexican Independence day?